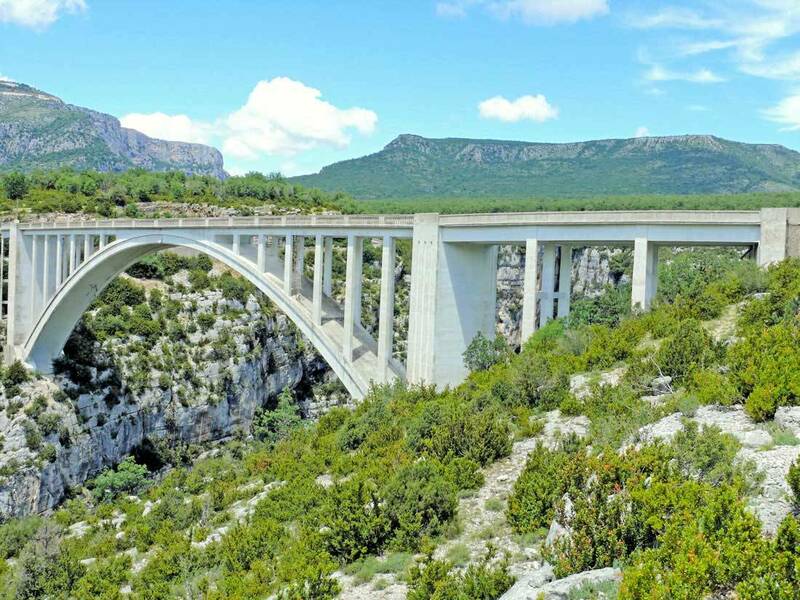 The Artuby bridge is the highest bridge of the Provence. It is the ideal site for bungee jumping. Lovers can make a bungee jump of 182 metres!